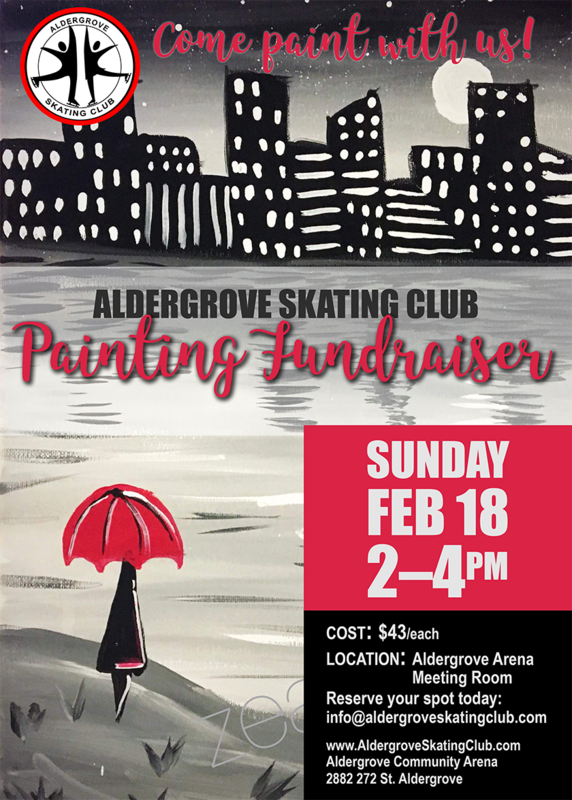 Painting Club Fundraiser: Come create a beautiful canvas or two!! No experience needed, you are guided step-by-step by a professional artist! When: Sunday, Feb 18, 2018, 2:00 – 4:00 p.m.
How much: $43.00 each, includes GST, please register in advance.